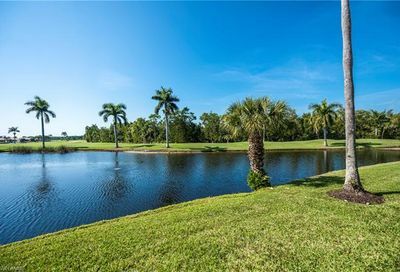 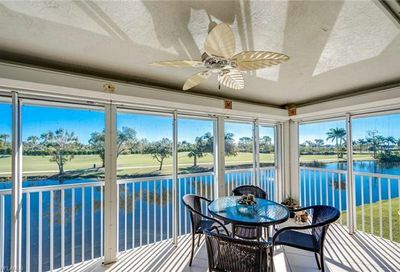 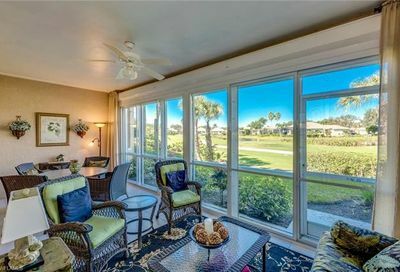 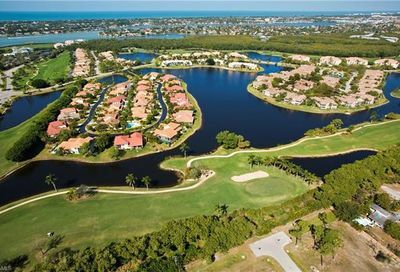 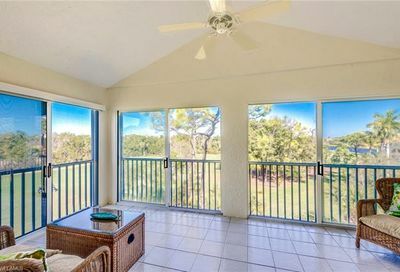 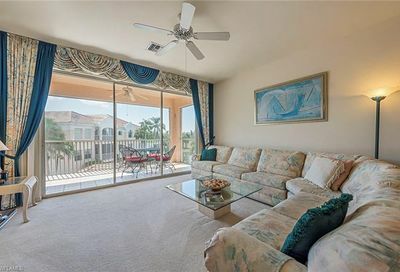 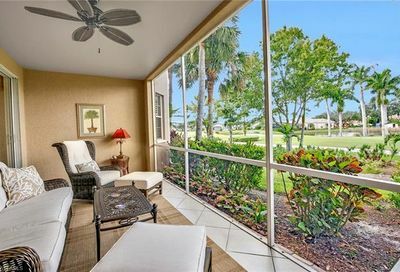 Windstar on Naples Bay is a private non-equity golf community. 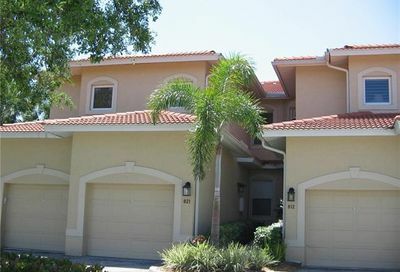 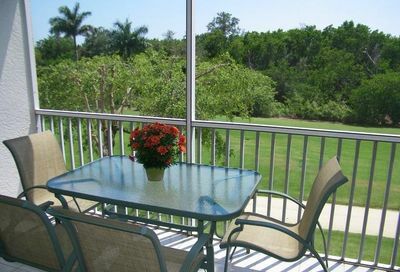 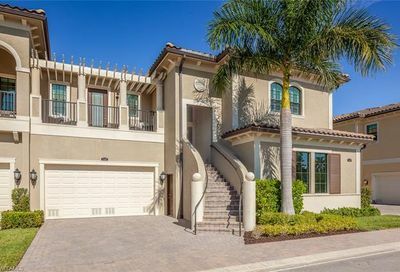 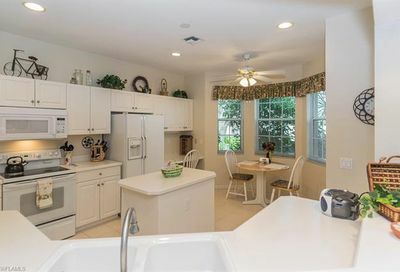 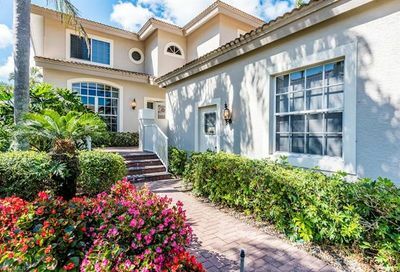 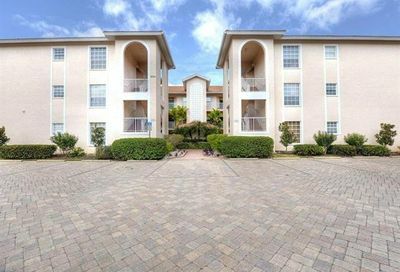 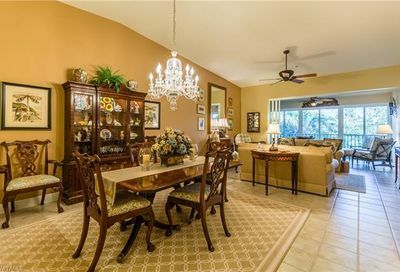 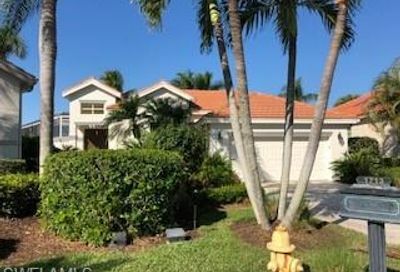 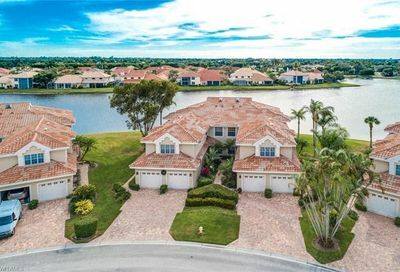 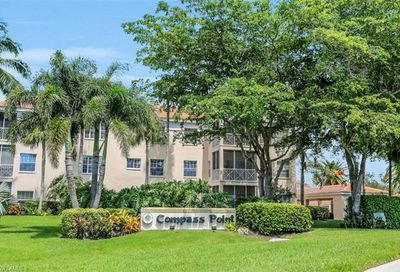 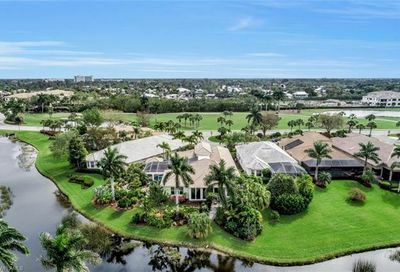 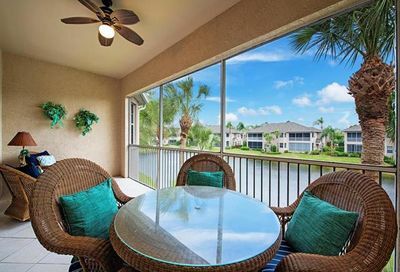 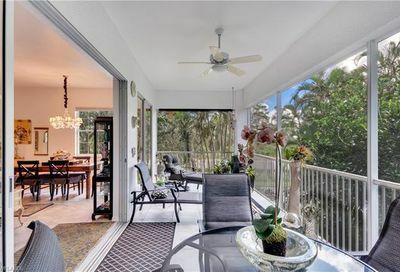 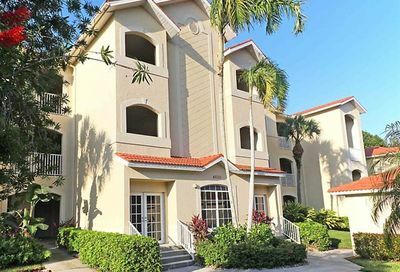 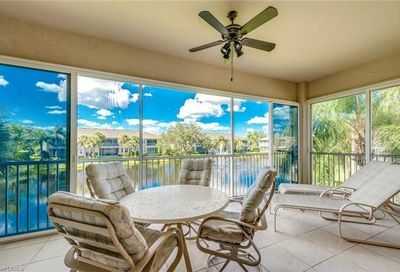 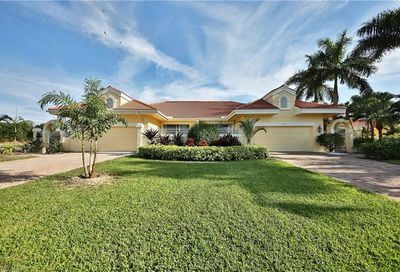 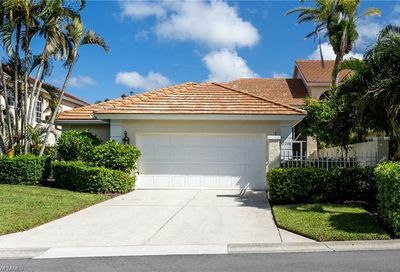 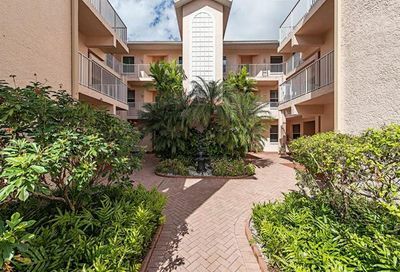 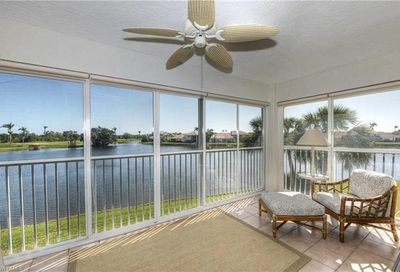 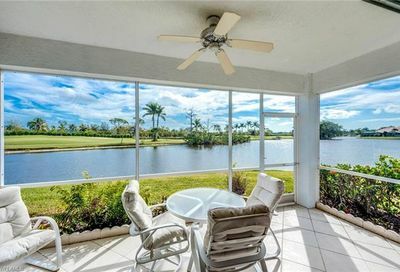 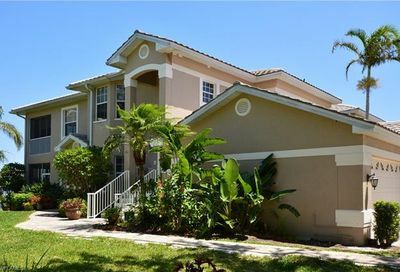 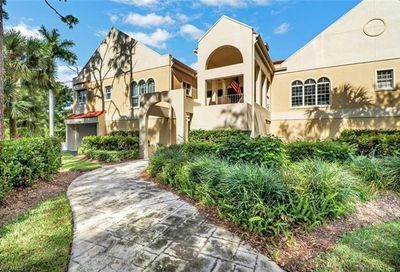 It’s located in east Naples…10-15 minutes from two Naples beaches, and 10 minutes from 5th Avenue (Downtown Naples). 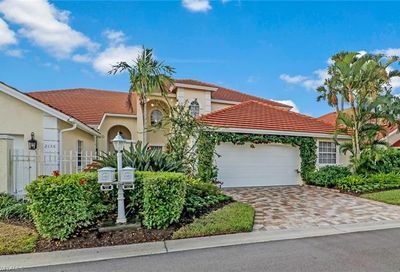 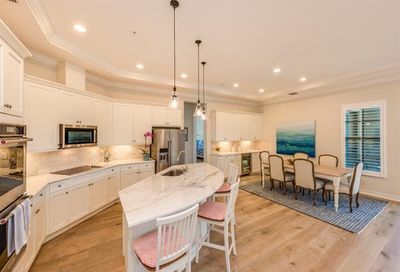 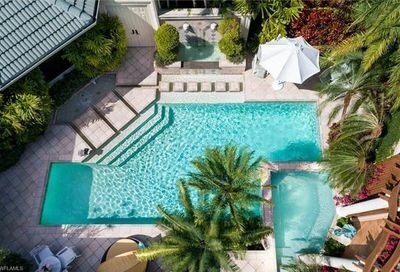 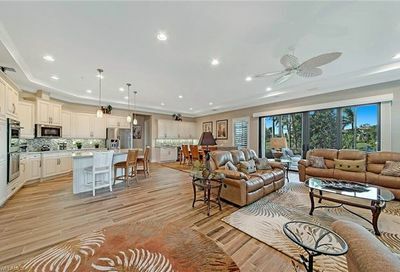 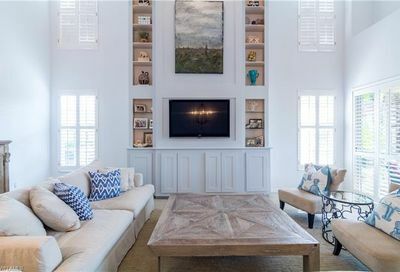 Its real estate consists of a mix of single family estate homes (some with their own yacht docks), single family homes, attached villas, carriage homes, and condominiums. 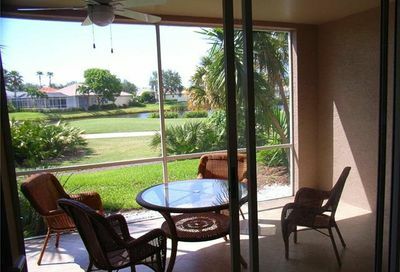 Food & Beverage Minimum: $1,400/Yr. 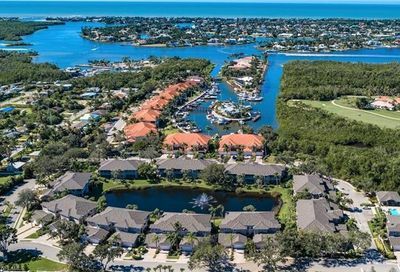 Comments: Windstar is located on Naples Bay and has it’s own Marina. 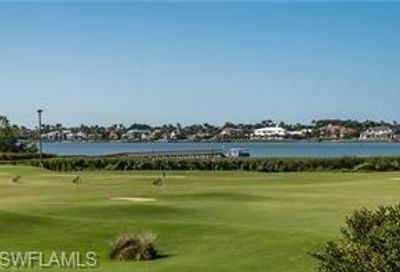 Social Memberships are available for $3,000 initiation fee, and $1,976/Yr. 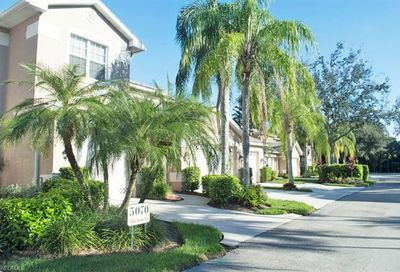 A new construction subdivision of multi-family homes–Regatta Landing–was started in 2015.